@E3, Sometimes The Treehouse Hides All The Cool Stuff | "DESTROY ALL FANBOYS!" If you had the time and bandwidth this week you could have spend the better part of a few days watching Nintendo employees play a bunch of upcoming games at E3 that were part of their big puppet show press event. 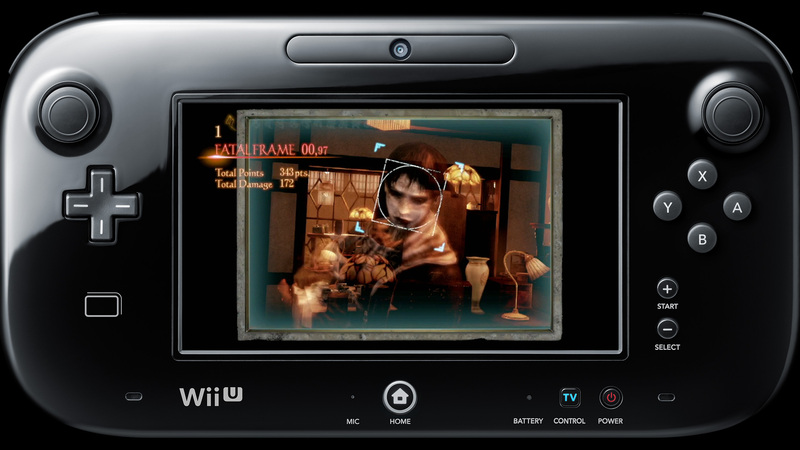 You also could have gotten to see at least one game not part of that family-friendly briefing that NEEDED to be given some mention outside the Treehouse Fatal Frame: Maiden of Black Water is coming this year, but you’d never know this if you only watched the main event. Anyway, the trailer is above and some 25 minutes of gameplay from the Treehouse trio is below. Listen for the warnings about the game’s content and prepare to chuckle a bit as the gameplay is a bit over-described yet is still unsettling. “Wetness Gauge” and all the uses of the word “creepy” made me crack up, but the game looks nice and scary where it counts and it’s absolutely not for the kids. This entry was posted in 2015, Commentary, DAF, Holiday Gift Guide 2015, Uncategorized, Updates and tagged BUY This Game, Coming Soon, Demos, E3, E3 2015, Exclusives, Fatal Frame, Fatal Frame 5: The Black-Haired Shrine Maiden, Fatal Frame: Maiden of Black Water, Gameplay, Horror, Horror Games, Imports, Japan, Koei Tecmo, Nintendo, Nintendo of America, Nintendo Treehouse, Nintendo Wii U, Previews, VGA 101, Video Game Trailers, YouTube, ZERO, Zero: Nuregarasu no Miko by geelw. Bookmark the permalink.